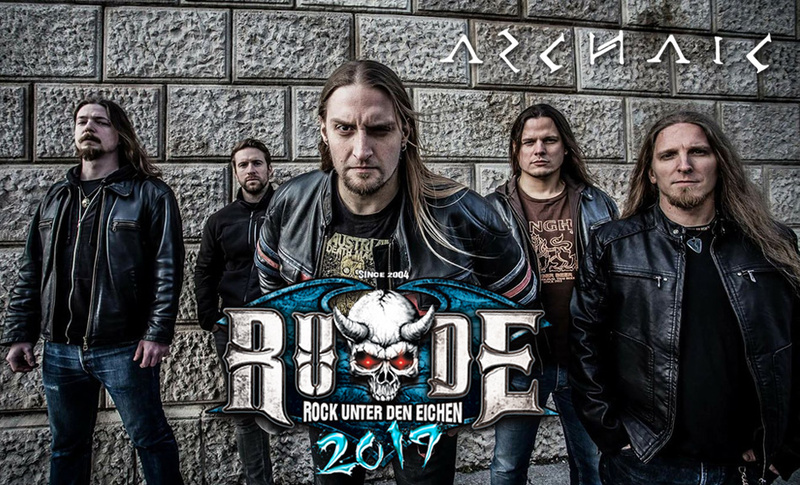 Despite only recently unleashing their second album, Archaic is a well known name in the underground thrash metal scene. The band was formed in 2004, and released their first full-length soon after in late 2005 via the Dutch label, ViC Records. The debut received critical acclaim, and the guys soon found themselves on a tour with Testament in Germany. The 12-track follow-up, “How Much Blood Would You Shed To Stay Alive” arrived 12 years later. The cover art was designed by Péter Sallai (Kataklysm, W.A.S.P., Sabaton and many others) and it was released as the CD extra to the 300th edition of the Hungarian HammerWorld Magazine.